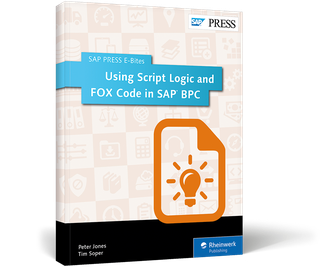 Apply advanced logic to your SAP BPC calculations. 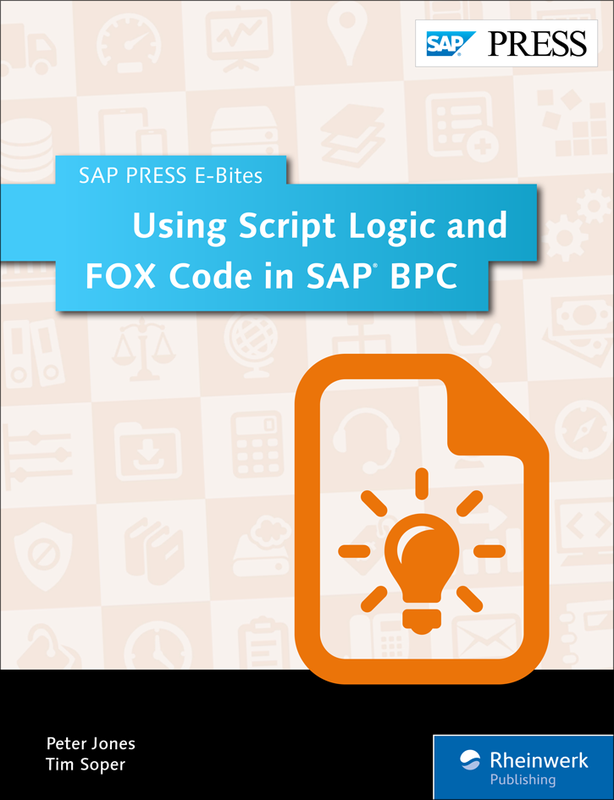 Your SAP BPC calculations require advanced logic to achieve maximum flexibility. 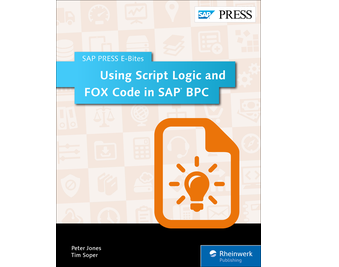 Learn how to integrate Script Logic in standard SAP BPC implementations and how to use FOX code in SAP HANA-based implementations. 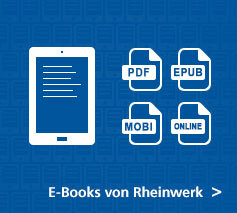 Get step-by-step instructions about how to perform standard rounding and use dimension member formulas. 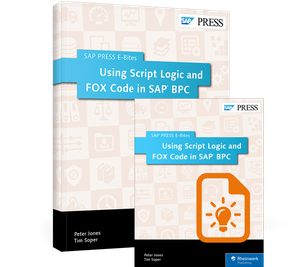 For embedded projects, run FOX code in real time and use function modules to retract data. 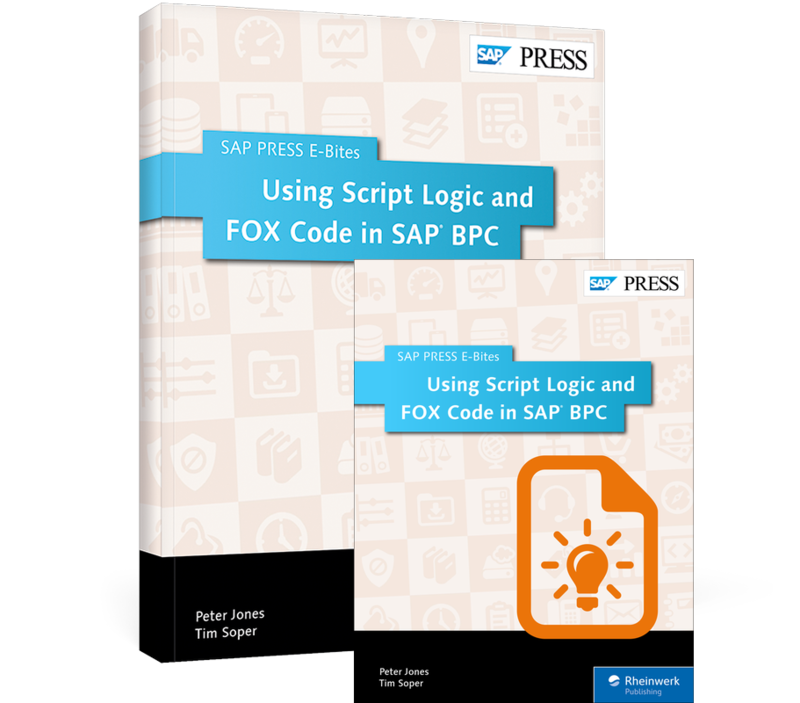 Get smart about custom logic! Peter Jones is a senior BI/BPC application consultant with MI6 Solutions LLC specializing in the areas of CO, EC, BI/BOBJ, SEM, and BPC. 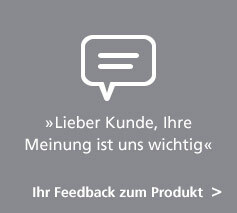 Charles Soper (Tim) is a senior SAP educational consultant and has been with SAP for more than 15 years, with expertise in FI, CO, BI, SEM, and BPC.